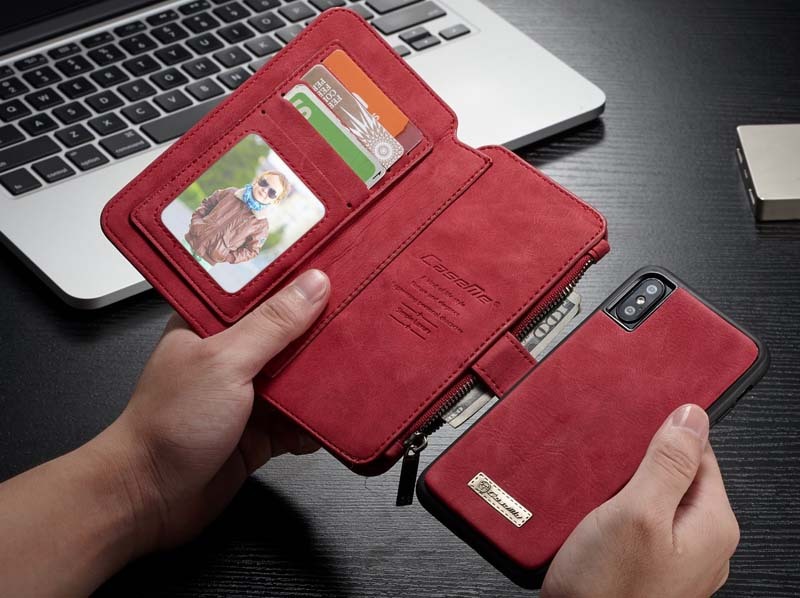 Choosing an iPhone X Case online depends on your personal needs. Whether you are a fashion lover or a pragmatist, you will always find what you need in the market. Typically, there are four types plastic, leather, rubber and metal. Follow us and you will know how to pick up the best phone case for yourself. If you are looking for the biggest protection against accidental drop and bumps, the rubber shell (silicone or soft TPU case) will perform better than the other, and they will also provide good grip. Please note that rubber case is often easy to leave more dirt on the surface. If you buy rubber suits, you should be time to clean up. If your first task is style and quality, I would recommend a iPhone X Genuine Leather Case. Most of them are more durable than others. The only downside is that we can say that they are more expensive than other iPhone cases. Some models have increased a lot, some are not. In general, the best decision is to simply list your individual needs and compare the case model based on the following factors, price, material type, texture, style, color, durability, and volume.